We are incredibly proud of our history. 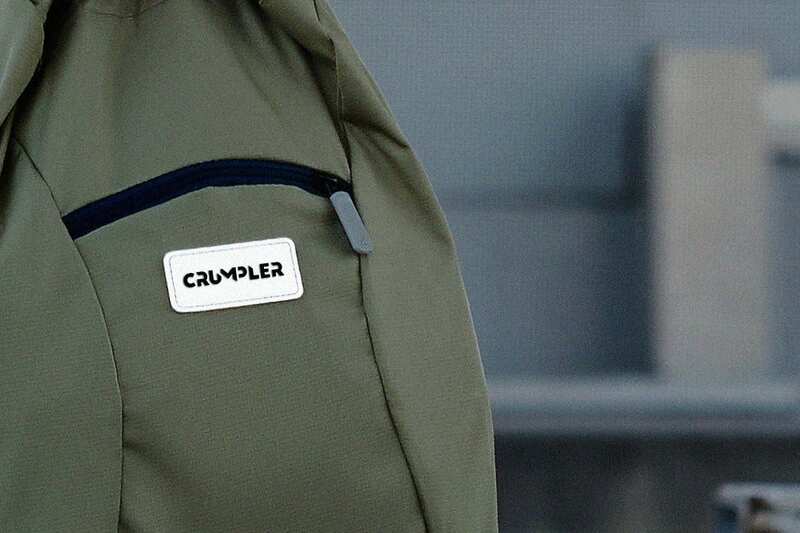 We are proud of the impact the Crumpler Man has had on so many people. And we are excited to move in to the next phase of the Crumpler story.